Friends, today’s PSD download is an electronic alarm clock in Photoshop PSD format. 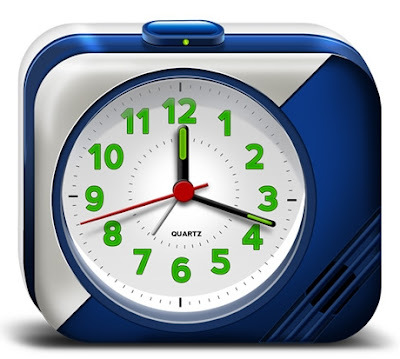 The alarm clock graphic comes in fully layered PSD format with each part of the graphic layers organized in named folders. The graphic also comes as icons in PNG format various standard sizes 512×512, 256×256, 128×128 pixels. Download the PSD and icons and let me know your thoughts.